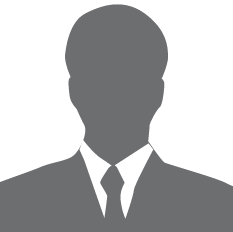 New York-based Curv is an Institutional Wallet Service powered by MPC cryptography. Founded by Dan Yadlin, Itay Malinger, Nadav Zafrir, and Ronen Assia in 2018, Curv is backed by investors that include Digital Currency Group, Flybridge Capital Partners, Jump Capital, and Team8. 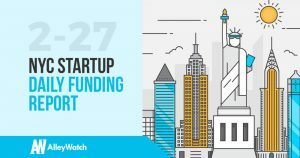 The latest venture capital, seed, and angel deals for NYC startups for 2/27/19 featuring funding details for Eden Health, Curv, and two previously unreported rounds.